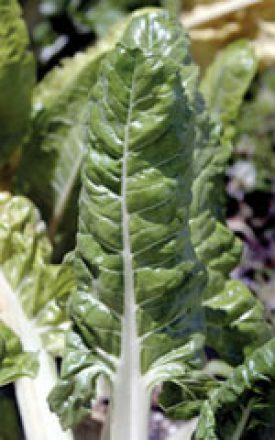 Fordhook Giant Swiss Chard Seeds 2175 Heirloom Vegetable. Huge, glossy dark green white veined leaves are fleshy, crumpled and attractive. 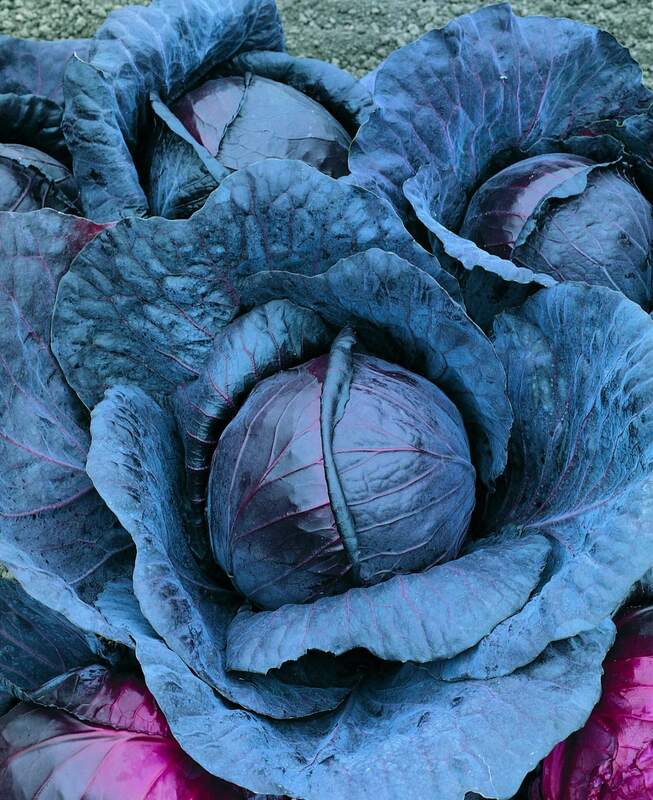 This is the best variety for greens as it always produces a bumper crop of tasty leaves – even during periods of high temperatures! Maintain sufficient soil moisture to keep plants from wilting. Try carefully removing leaves from the root crown. By doing this, new leaves will sprout for harvesting all summer long. Introduced in 1924. Chard grows best in well drained soils with a pH of 6.5 to 7.5. Sow seed about 1- 2 cm (1/2-3/4″) deep and 2.5 cm (1″) apart in rows 45 cm (18″) apart starting in mid spring. Sowing every two weeks until early summer will ensure continuous supply. Gradually thin out to 10 cm (4″) apart using the thinnings as baby greens. Harvest outer leaves first by cutting at the base of the stem then working towards the centre as you go. One packet sows approximately a 6 m (20’) row.